Here’s a tip: Let Bloggr do the tracking for you! 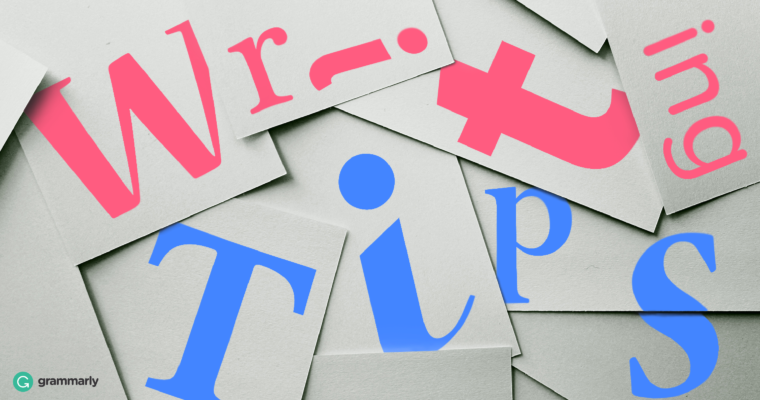 Members receive free weekly email insights, which include not only statistics about their writing habits and level of mastery, but their top writing mistakes. 23 Get a hand from Bloggr. Read about writing. (You’re here, so you’re off to a good start!) Read in general, and you’ll learn writing tips by osmosis. And practice often. The best way to improve your writing is by doing it. And if you need a distraction-free writing space to practice, Bloggr has your back.